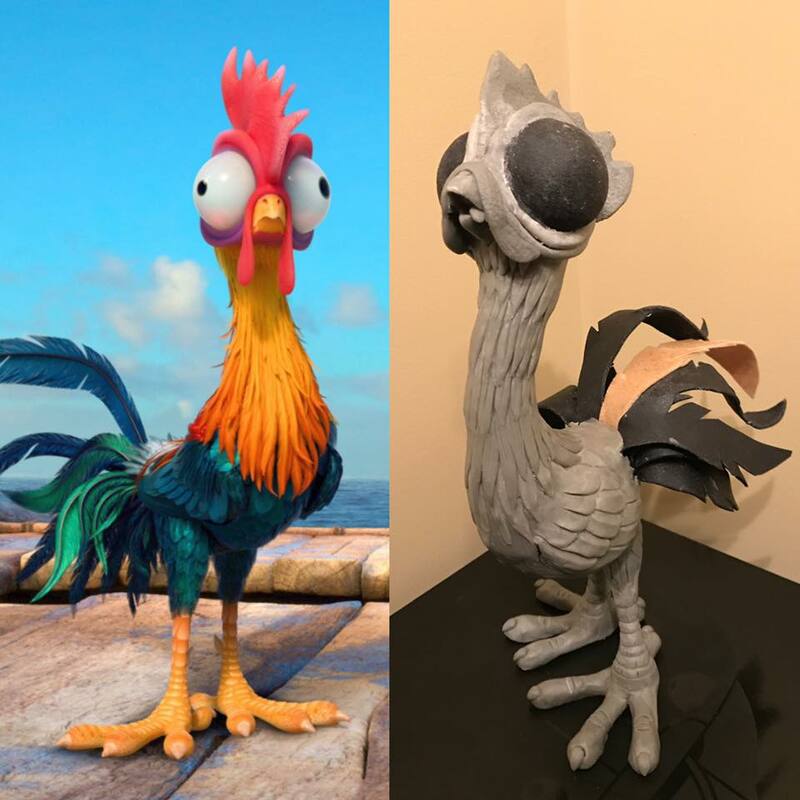 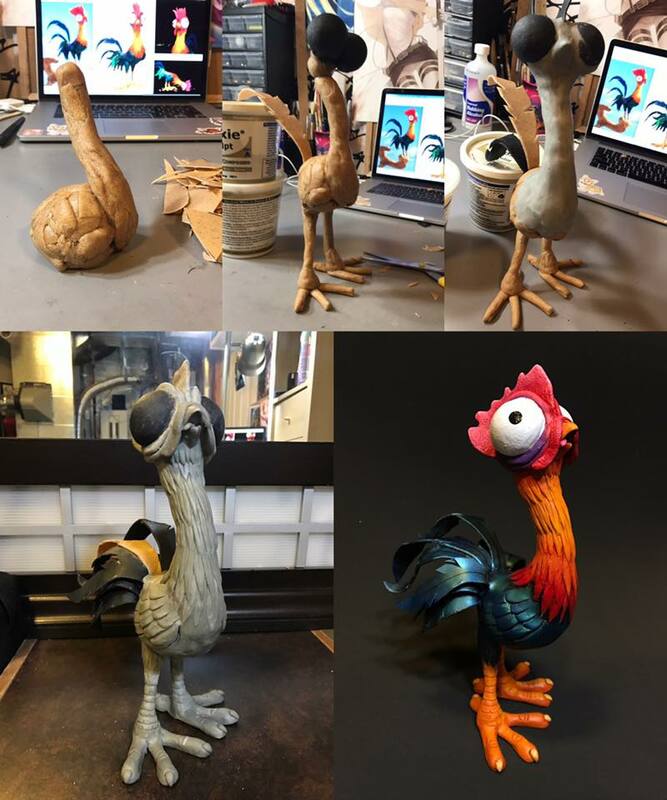 If you’ve wanted to make a Heihei of your own – or any other Disney Creature Companion – Gladzy Kei’s process of using Worbla and Apoxie Sculpt is a fantastic way to achieve a sturdy friend to take on your next photoshoot! 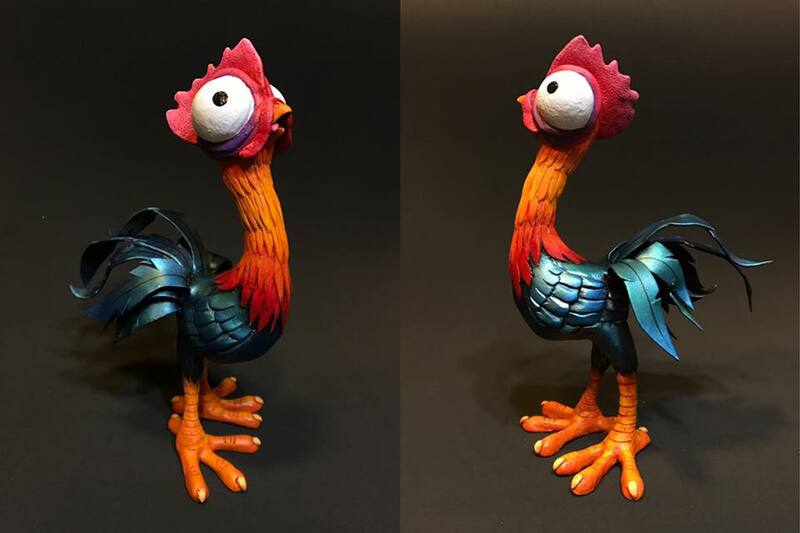 Gladzy used her Worbla Scraps to create the base for her Heihei, then coated that base with Apoxie Sculpt to create the details. 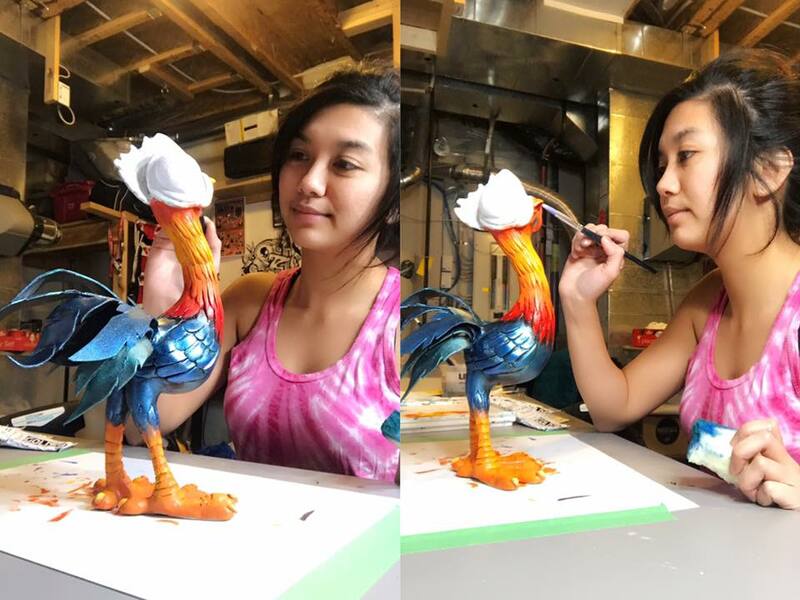 You could also use more scrap Worbla instead of Apoxie Sculpt – it all depends on the finish you want at the end! 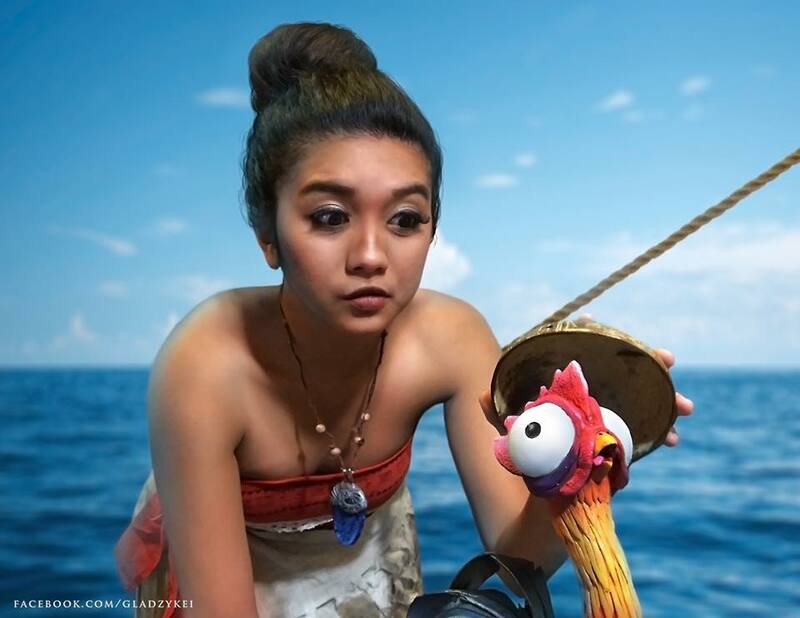 Now go out and make a new friend!